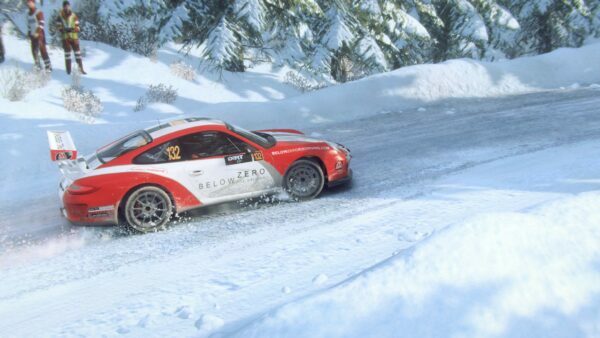 Two more cars have joined the DiRT Rally 2.0 lineup today. 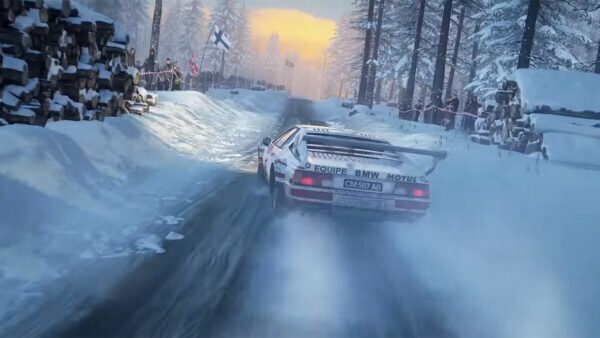 Lovers of powerful rear-drive classics will enjoy the duo, as the Opel Manta 400 and BMW M1 Procar land in Codemasters’ rally sim. Both cars will require a skilled driver to extract their best. If you want to start in the (comparatively) slower of the two, we recommend the Manta. With 275hp propelling less than a metric ton, the Opel should still be able spit unprepared drivers off-course. 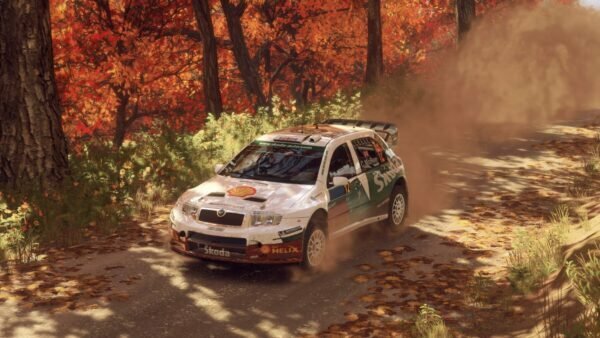 It’s a returning face from DiRT 4. 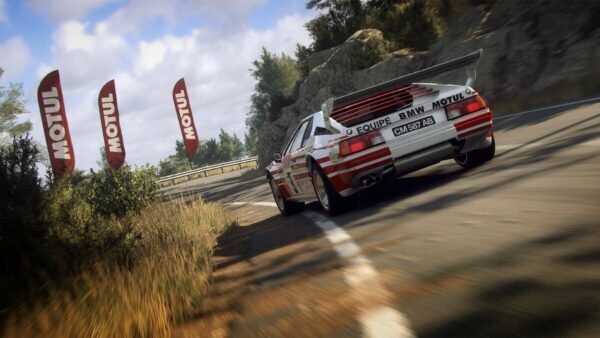 The BMW M1 Procar is new to the franchise, however. It ratchets up the speed considerably, with that mid-mounted BMW inline-six pumping out 430hp. We’re talking nearly Group B levels of thrust, so good luck when taking the M1 out for a special stage — you’ll need it. For a quick clip of both cars in action, check out the official trailer above. 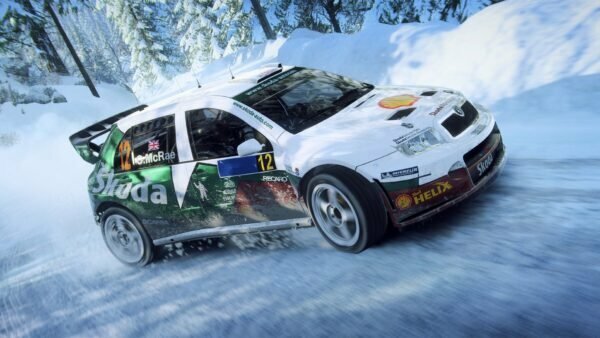 Codemasters has stated the M1’s engine note in today’s update is not the final version. Its proper singing voice will arrive in a patch next week. Update 1.3 is also on the horizon, which will feature numerous bug fixes. Arriving alongside the new cars are five new liveries. The Season 1 Round 2 DLC is now available on the PlayStation and Xbox Stores, as well as Steam. 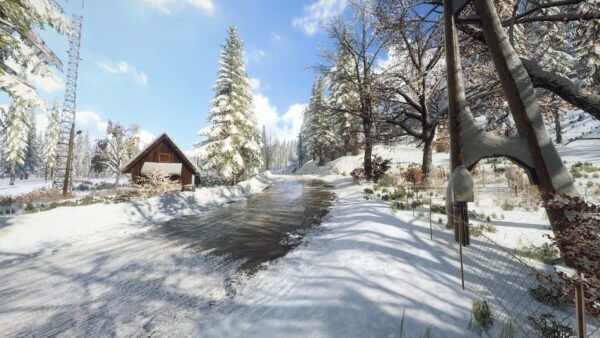 Deluxe Edition owners will be able to access it at no extra cost. Still on the fence about the game? 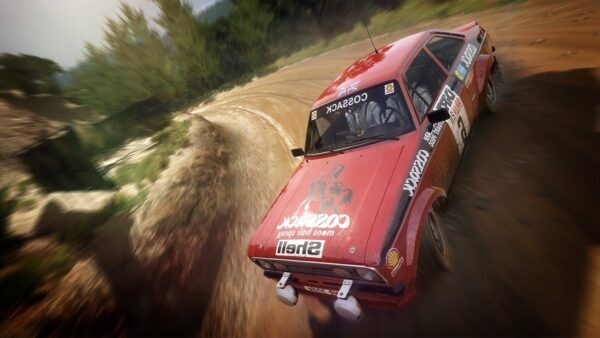 Read the GTPlanet DiRT Rally 2.0 review for our full thoughts on 2019’s first big rally title.